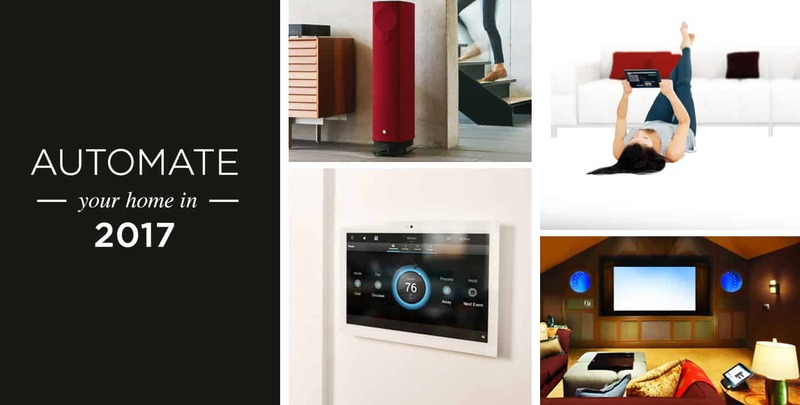 Rococo Systems can help you to create a 21st Century home with our range of automated systems. We can automate your home in 2017 so that you can enjoy high-quality sound, lighting, door entry, television and reliable Wi-Fi services. We provide a range of products that can help you to automate your home and offer guidance and support from installation through to the aftercare of your automated system. Rococo Systems provide the Control4 automation systems. The Control4 system gives users intelligent control over a number of their electronic appliances with an easy to use software interface. It is incredibly easy to control the audio and video of home cinema components as well as the lighting in your home, reducing energy costs. The Control4 system also covers temperature control and security systems, giving you complete control over all aspects of your home from the touch of a button. WiFi is a crucial part of the modern home with multiple devices throughout the house needing it to function. Slow or unreliable WiFi can be incredibly frustrating but with Rococo Systems, those issues are a thing of the past. We provide professional, commercial grade WiFi systems that can handle the strain of tablets, game consoles and computers all needing to access the internet at the same time. Our systems have multiple access points and powerful smart roaming technology, ensuring you always have the strongest possible signal available. Rococo Systems provide Telguard, the number one door entry system currently available. Telguard plugs into a dedicated GSM SIM card, into which your telephone number is entered. Your number is then allocated a speed dial number (which is usually the number of your property). When a visitor arrives, they press your known number and call. A local phone call is then made to you home telephone or mobile phone, allowing you to speak to the visitor and then giving them access from the press of a button on your phone. Rococo Systems can install a bespoke lighting system that suits your property and your needs. No matter what the size, style or location of your property, we’ll install an automated lighting system that is suitable for you and those you live with. The Lutron system, for example, allows you to create different lighting arrangements from the touch of a button. Different lighting options can be created depending on the activity taking place in the room, i.e. eating, reading or watching TV. If you would like to find out more about our products and services, then please get in touch with Rococo Systems today. Contact us online or speak to a member of our team on 01277 890 888 or 020 7454 1234 to discuss our home automation systems.